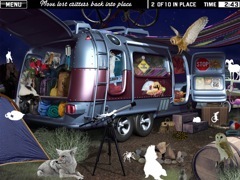 Set off on the road to fun with this all new hidden object adventure. Hit the road with this all new hidden object adventure from the creators of the popular Little Shop of Treasures series. 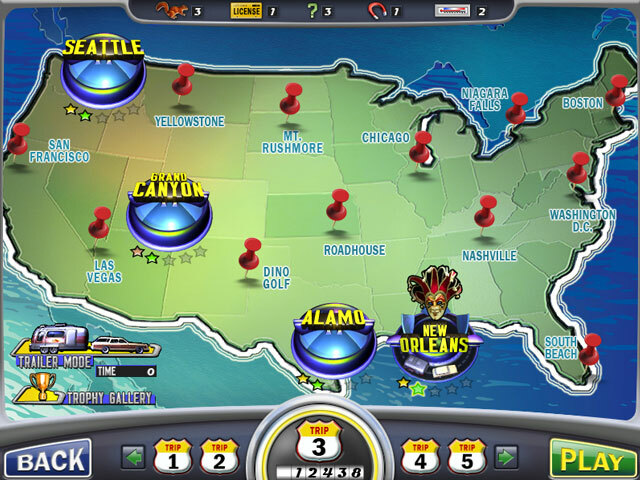 Little Shop: Road Trip will take you on the scenic route from Seattle to South Beach on your quest to collect rare and exclusive items for your Little Shops back home. 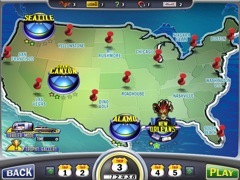 Complete 16 challenging road trips and unlock new bonus rounds and Blitz modes. 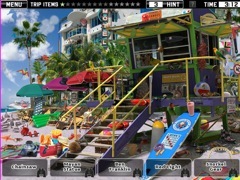 Featuring two great game modes, thousands of cleverly hidden objects, over 100 levels of original game play, and miles and miles of family fun, Little Shop: Road Trip is an incredible journey of breath-taking sights. Grab the keys to success - and Little Shop: Road Trip - today!